Hey guys!! 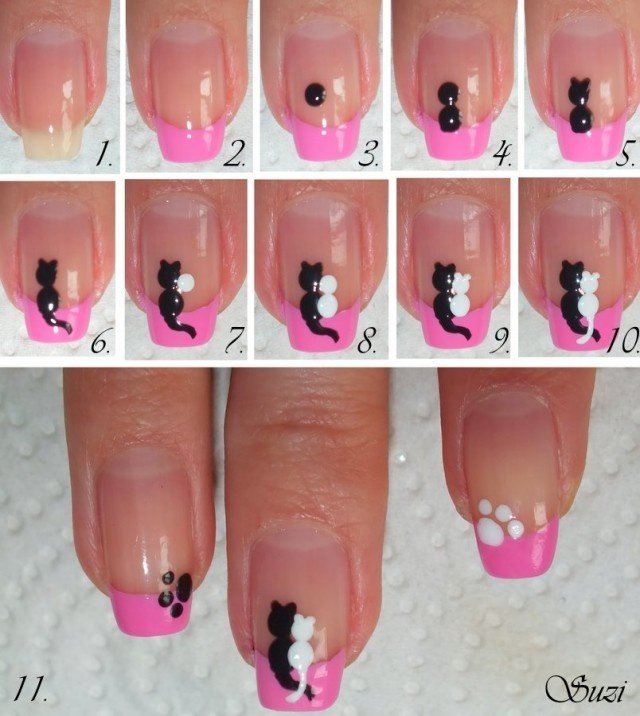 I found this super cuddly cute nail design on pintrest and I just had to do this and share it! I'll try to upload a video of me doin this also soon! !